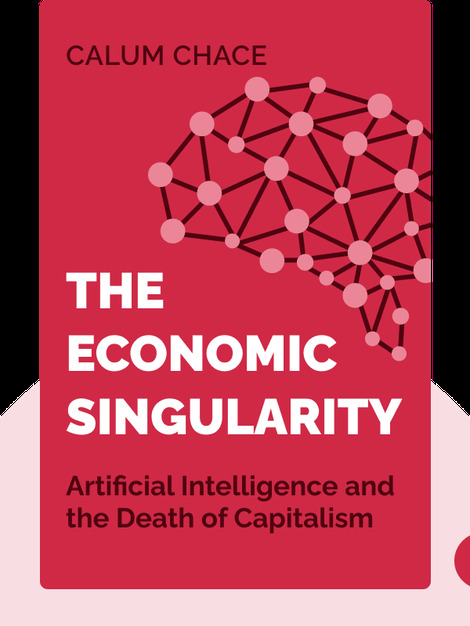 The Economic Singularity (2016) takes a long, hard look at what the future has in store for us based on the technological progress we’ve made so far. It’s clear that we’re moving toward the kind of artificial intelligence that will automate most of our jobs – but how do we plan to deal with this scenario? Find out the challenges we’ll face and what we need to do to prepare ourselves for the inevitable. 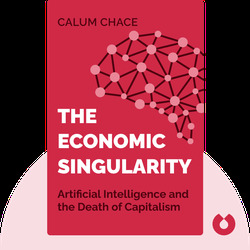 Calum Chase is a futurist and a speaker, with a lot to say on the state of artificial intelligence (AI) in modern society. After three decades of working as a successful businessman, he’s written multiple books on AI, including the novel Pandora’s Brain and the nonfiction book Surviving AI.